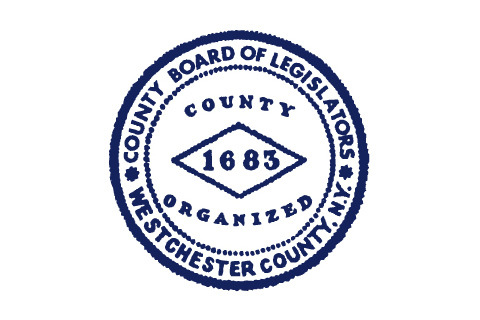 White Plains, NY — With a unanimous, bipartisan vote Monday night, the Westchester County Board of Legislators passed a measure prohibiting healthcare professionals from providing “conversion therapy” to minors in Westchester. The practice – which seeks to alter a person’s sexual orientation or gender identity – has been discredited and denounced by nearly all the leading health agencies including the American Medical Association, the American Psychiatric Association, the American Psychological Association, the World Health Organization, the American Academy of Pediatrics, and the American Academy of Child Adolescent Psychiatry. The measure, which was sponsored by County Executive George Latimer, now goes to him for his signature.